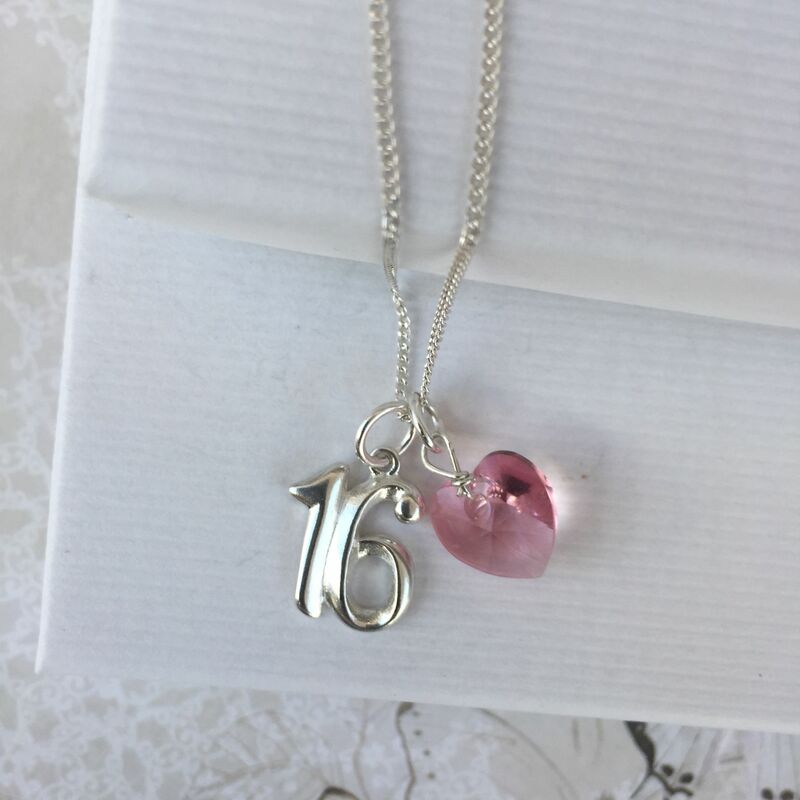 Our gorgeous sterling silver 16th birthday necklace comes with a sparkling swarovski crystal heart, shown in pink but available in a choice of favourite / birthstone colours. 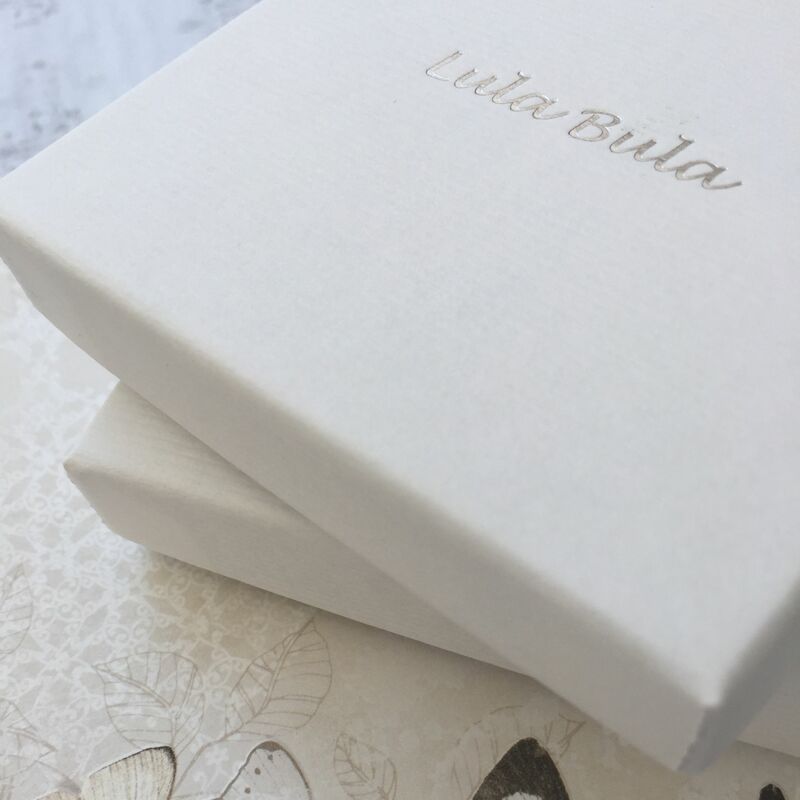 The gorgeous sterling silver number 16 measures approx 1.4cm x 1.4cm. This gorgeous 16th birthday necklace comes on your choice of 16" or 18" sterling silver curb chain or box chain. The charms can be worn together on the chain as shown, or they can be worn seperately. 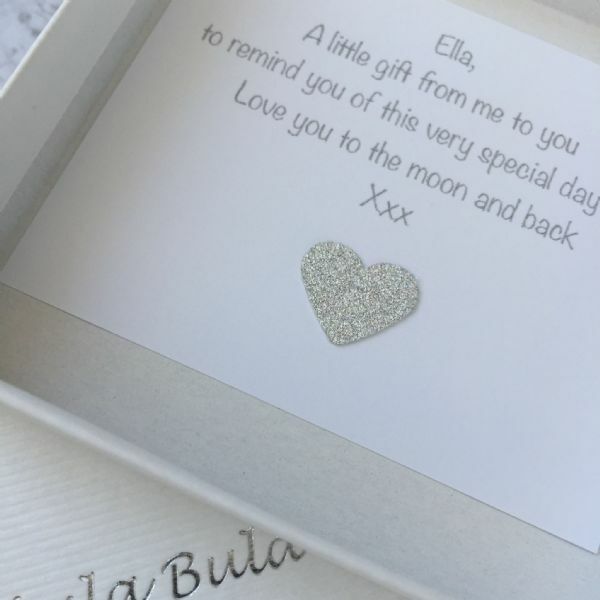 We can add a sterling silver delicate heart tag with a choice of engraved messages at an additional charge of £4.99, choose from; 'Special Daughter', 'Special granddaughter', 'Special Niece', 'Special Friend', 'Special Goddaughter', 'Special Cousin'...delicate heart tags easure approx 0.8cm x 0.8cm. Or we can add a silver heart tag with your own personalised messages engraved on the front and the back at an additional charge of £10.00 (maximum engraving 40 characters on each side). 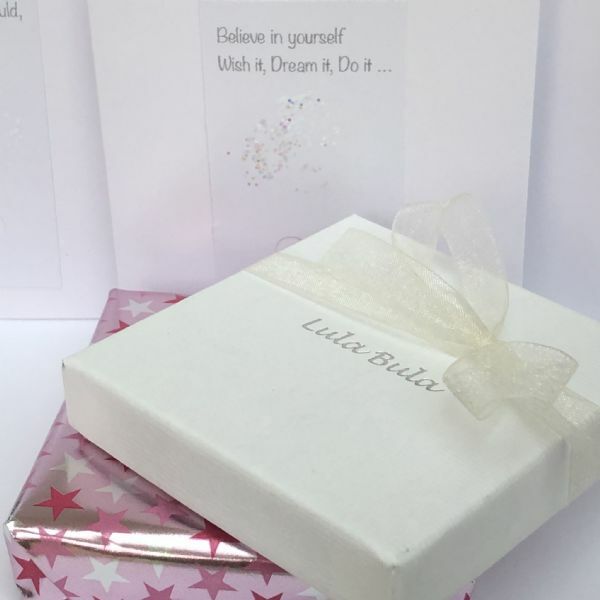 These gorgeous personalised tags measure approx 1.3cm x 1.3cm.